Hi, I'd like to find out more information about Fire Sale!! 4 Bed 3 Bath Villa With Guest House!! 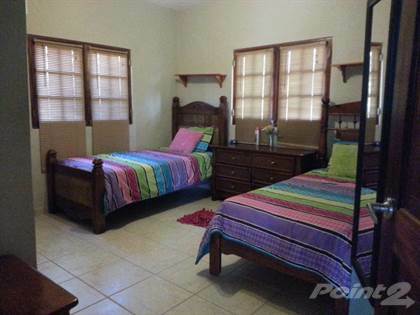 In Prestigious Gated Community Sosua, Puerto Plata. Thanks so much!